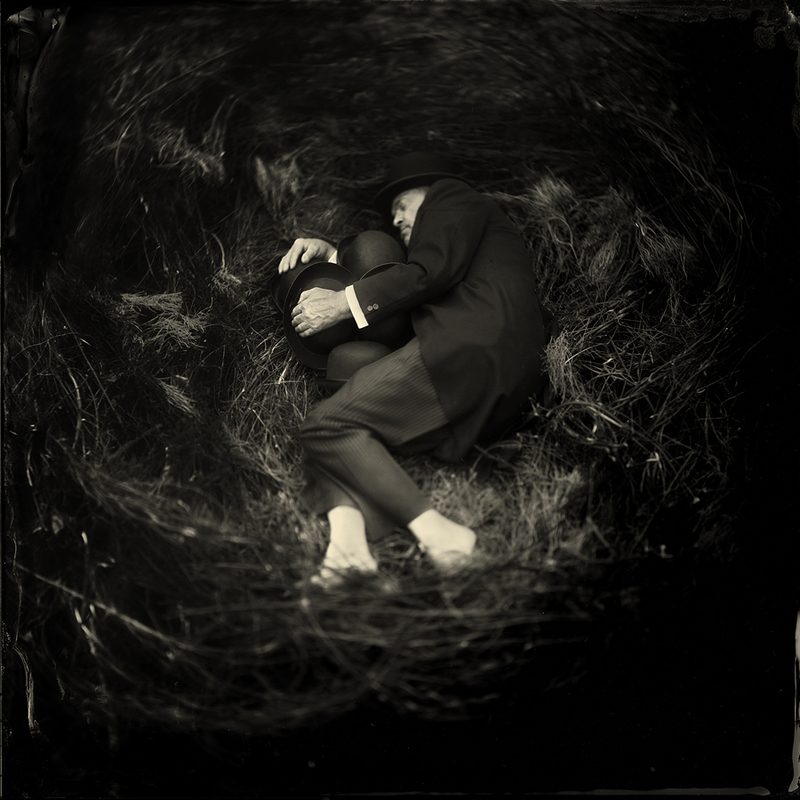 Alex Timmermans never imagined that a photographic process, which has been invented by Archer more than 160 years ago, was going to have such an influence on his passion for photography. 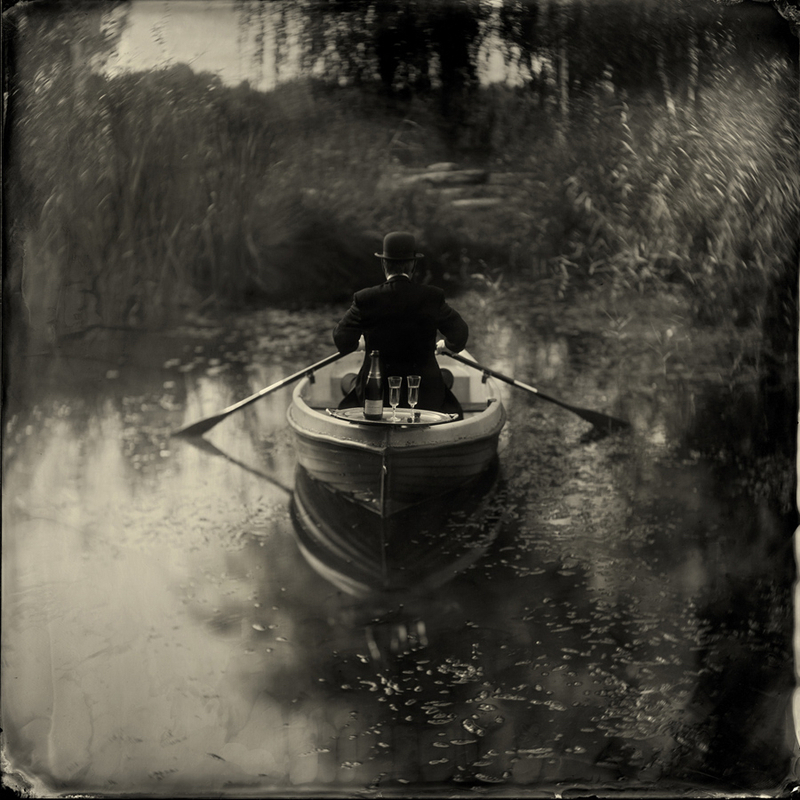 Alex Timmermans, born in 1962, is a self-taught photographer with a strong liking for ancient photographic technique. He practiced photography throughout his whole life, starting with a Nikormat ftn. The change from analog to digital seemed to be a logical step. However, the excitement and magic of films got lost during this change; “everything became more predictable… too predictable”. This is a selection, for more pictures, please contact us. Available in different sizes. Price on request. Working on the wet plate process made photography inspiring again. Being able to use antique camera’s and brass lenses with a glorious photographic history like Dallmeyer, Hermagis and Darlot. It is pure because of the possibility to use ‘simple’ chemicals to reproduce amazingly detailed pictures. In this photographic process, coincidences will greatly influence the result. Apart from working with chemicals, these coincidences can be caused by the many different weather conditions as well. In general, shooting a single plate takes about one hour or sometimes even longer. Most of this time is consumed by setting up the lighting, pose and the positioning of the camera. Apart from this, there is no possibility to prepare plates in advance. So — to make just one single picture — you will have to go through the whole process: cleaning the glass, pouring the plate with collodion, sensitize, exposure, developing, washing, fixing, washing it again and finally varnishing. However, seeing the picture changing in the fixer bath — from a negative into a positive — is a magic spectacle which makes it worthwhile to spend so much time and energy on it. Doing this outdoors means you will have to take everything with you, including a mobile darkroom, home-made chemicals etc. A fully loaded wagon. Collodium photography is not only a kind of photography. It is a passion as well! Alex Timmermans has succeeded throughout the years to collect a few original studio cameras with a formats up to 60×60cm. Last year a camera to personal specifications with a plate size of max 24×24inch was made for him. Moreover, throughout the years, he has collected a priceless collection of antique lenses. Mainly Petzval type lenses are the lenses he prefers to use. The characteristics of a Petzval lens is that it produces extremely sharp images in the centre and becomes softer going outwards. You can’t get any closer to a photographic process itself while working on wet plate photography.